Is there anything worse than loving someone when they don’t love you back? I submit that there is not. 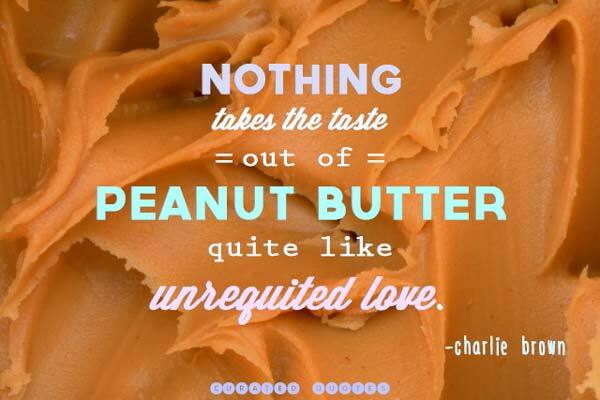 Nothing is worse than an unrequited love. You might get “put in the friend zone.” Or maybe you just get straight up rejected by your crush. Either way, it feels like a bag of bricks have fallen on your chest. Don’t worry though. We got your back.